The unique bio-adherent formula is proven effective with just 8 ingredients —no added perfumes, dyes, preservatives, or estrogen. It not only works fast AND lasts long, it’s discreet so only you know you’re using it. You can use it every 3 days to relieve dryness. Rest assured, Vagisil® ProHydrate™Natural Feel Moisturizing Gel is clinically tested, gynecologist tested and cleared by the FDA. Vagisil® ProHydrate™ Natural Feel is the only vaginal dryness treatment with a unique blend of moisturizers, including Hyaluronic Acid, a naturally occurring hydrator found in skin, so it feels like your own natural moisture. 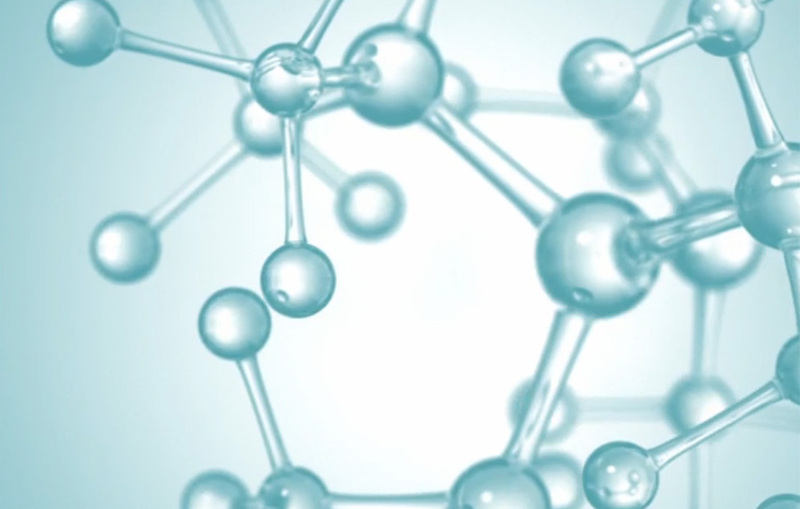 Hyaluronic Acid is so effective that a tiny amount holds up to a 1000x its weight in water. It naturally attracts and retains moisture. As we age, the percentage of Hyaluronic Acid in our skin decreases, which can lead to dryness and fragility. Hyaluronic Acid is a fundamental component of youthful skin. Plus, this unique formula has no added perfumes, dyes, preservatives, or estrogen.